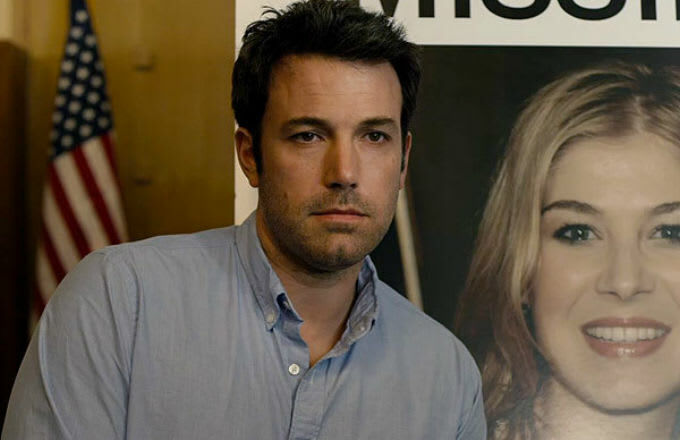 Gone Girl, one of the best movies of 2014, saw director David Fincher and your next Batman, Ben Affleck, come together to create excellence. Good news, the duo will be joining forces again for a reboot of Alfred Hitchcock’s Strangers on a Train. Fincher’s flick, titled Strangers, will be written by Gone Girl author, Gillian Flynn. In Hitchcock’s film, two strangers meet and talk about exchanging murders so they wouldn’t be caught. In the reboot the strangers will meet on a plane after a movie star gets a lift to L.A. from a stranger—after the former’s private plane breaks down. Other plot details are unknown at this point, but this sounds promising. Hello, it’s Hitchcock!